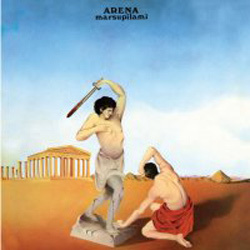 Released in March 1971, 'Arena' was the second and final album by the group Marsupilami.  Initially a folk-based group the band evolved into one of the most adventurous, if unsung, bands of the early 1970's, producing two stunningly original Mellotron soaked albums. Featuring a line-up of brothers Fred and Leary Hasson (lead vocals and harmonica and keyboards respectively), Dave Laverock (guitar), Richard Lathan Hicks (bass), Jessica Stanley Clarke (flute, vocals) and Mike Fouracre (drums), Marsupilami drew early comparisons to such contemporaries as Quintessence and Gryphon, although in truth the group were far more experimental and powerful. Produced by Peter Bardens (soon to form CAMEL), the CD release of 'Arena' will be welcomed by the legions of progressive rock afficianados. 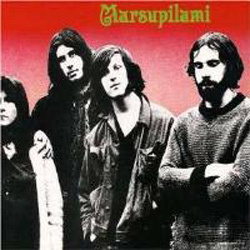 Marsupilami's self titled debut album from 1970, this unique masterpiece is a much sought after collectors item originally released on the Transatlantic label. Initially a folk-based group the band evolved into one of the most adventurous, if unsung, Progressive bands of the early 1970's, producing two stunningly original albums. Featuring a line-up of brothers Fred and Leary Hasson (lead vocals and harmonica and keyboards respectively), Dave Laverock (guitar), Richard Lathan Hicks (bass), Jessica Stanley Clarke (flute, vocals) and Mike Fouracre (drums), Marsupilami drew early comparisons to such contemporaries as Quintessence and Gryphon, although in truth the group were far more experimental and powerful.